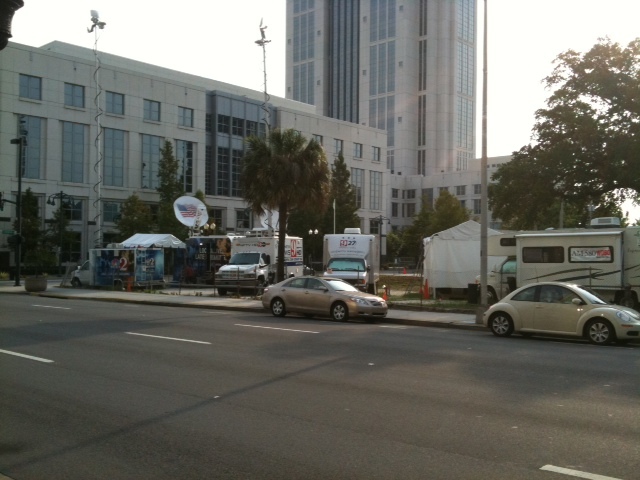 The main media village area, west of the Orange County Courthouse. This is where the broadcast and cable networks are positioned, as well as WKMG-Local 6 and WOFL-Fox 35. 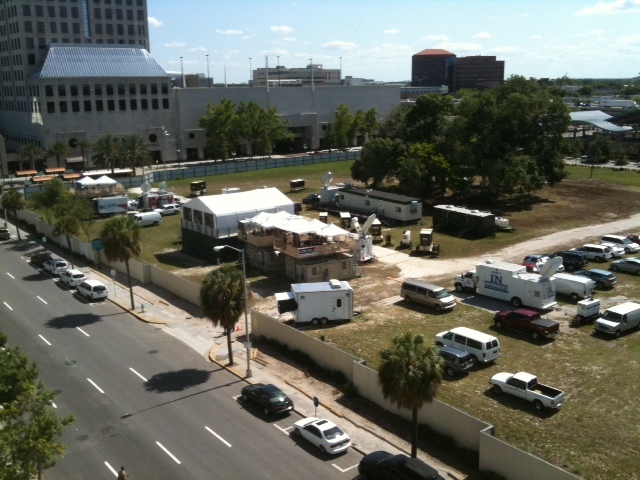 This is the main media village area, directly across Orange Avenue from the Orange County Courthouse. This is where the broadcast and cable networks are positioned, as well as Orlando stations WKMG-Local 6 and WOFL-Fox 35. 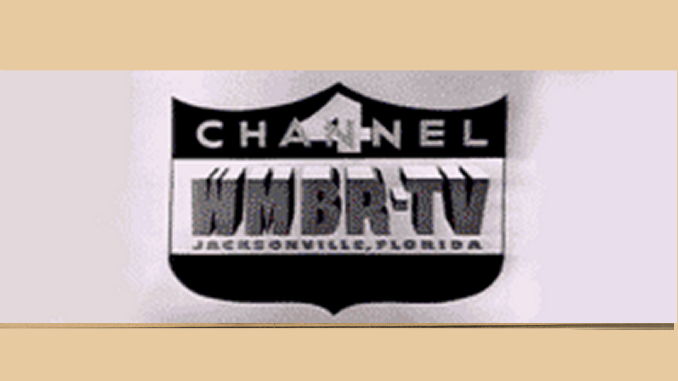 This is the south "suburb" of Casey Town, located south of the courthouse and home to WFTV-Channel 9, WESH-Channel 2 and WDBO-AM radio. This is the northern boundary of Casey Town -- one of the Orlando Sentinel's parking lots. 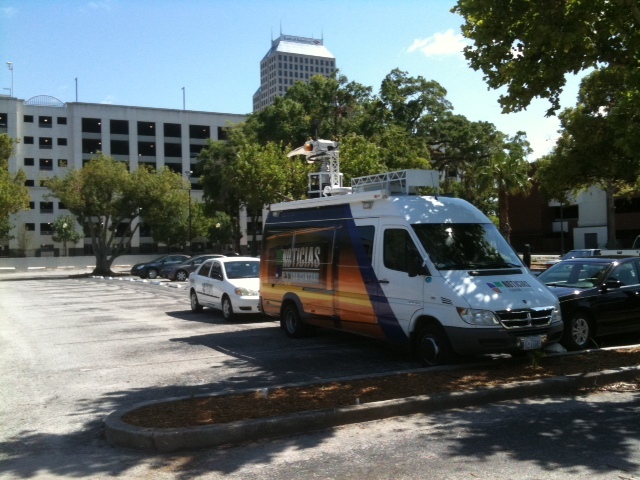 Univision secured space here, with a view of the courthouse parking garage as a background.